Review of: Eberhard W. Sauer (Hrsg. ): Sasanian Persia. Between Rome and the Steppes of Eurasia. 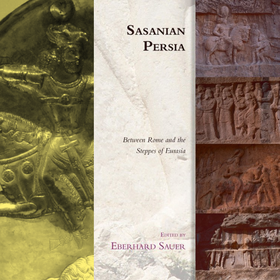 Edinburgh: Edinburgh University Press 2017 (Edinburgh Studies in Ancient Persia).